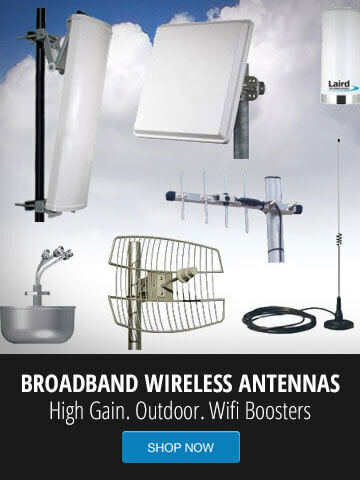 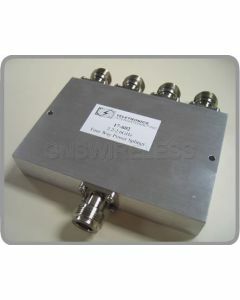 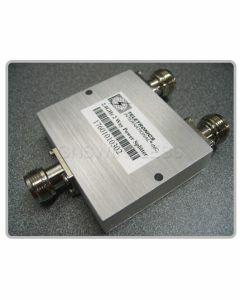 For use in signal distribution systems to split the amplified signal to up to 4 antennas with minimal signal loss. 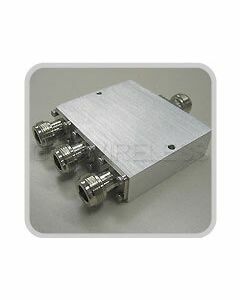 Our standard cable splitters, or combiners are offered with N Type Female connectors and are capable of handling 10W of power into a matched load. 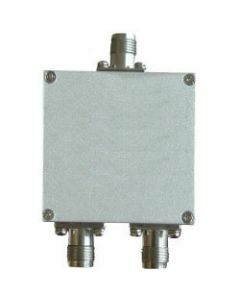 They are ideal for in-building applications that require the combining or dividing of RF to accommodate multiple antenna locations.